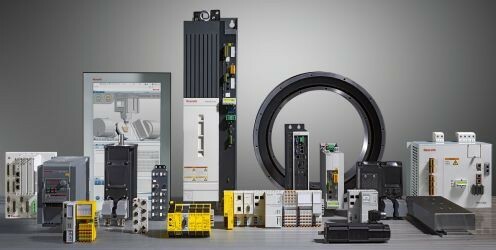 Thanks to the most high-performance CNC and Motion Control on the market, we ensure maximum performance of your machines and set the standard for Servo Drives. Within the Bosch group, we are already implementing system solutions to make your machines future-proof for the Internet of Things. With our services available 24/7, we guarantee you’ll get the maximum productivity out of your application. Our many years of experience and passion for automation enable us to develop the factory of the future for you more and more each day.